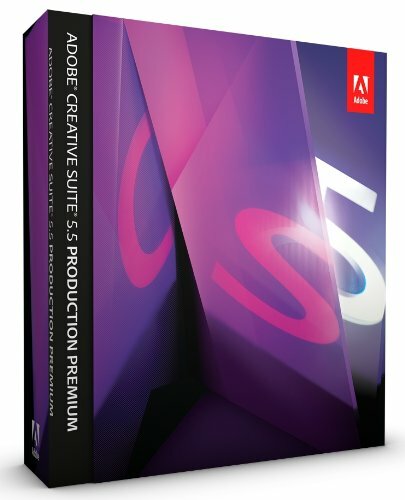 The new SpeedGrade CS6 was teased in late 2011 on Adobe TV with very little about it revealed since then. 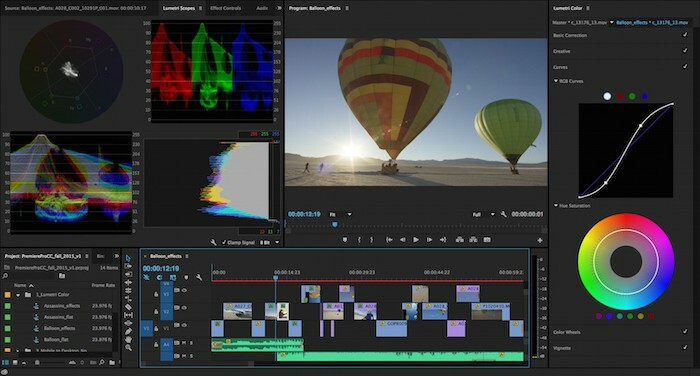 SpeedGrade will be a pro grading tool, while Prelude is a new solution for the process of ingest, logging and transcoding. This short demo of Audition CS6’s Automatic Speech Alignment tool and clip grouping looks pretty amazing. 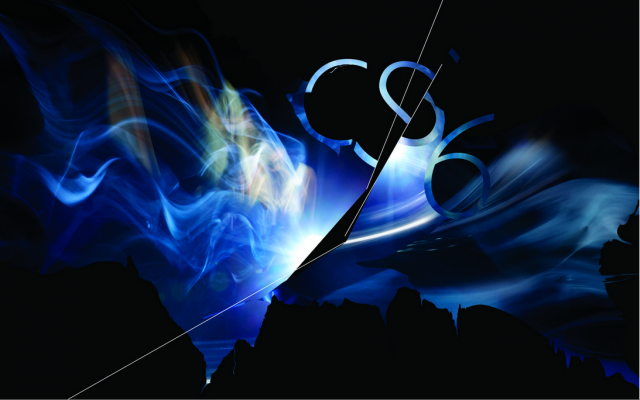 Stay tuned for the latest on Adobe CS6 products as we close in on NAB 2012.